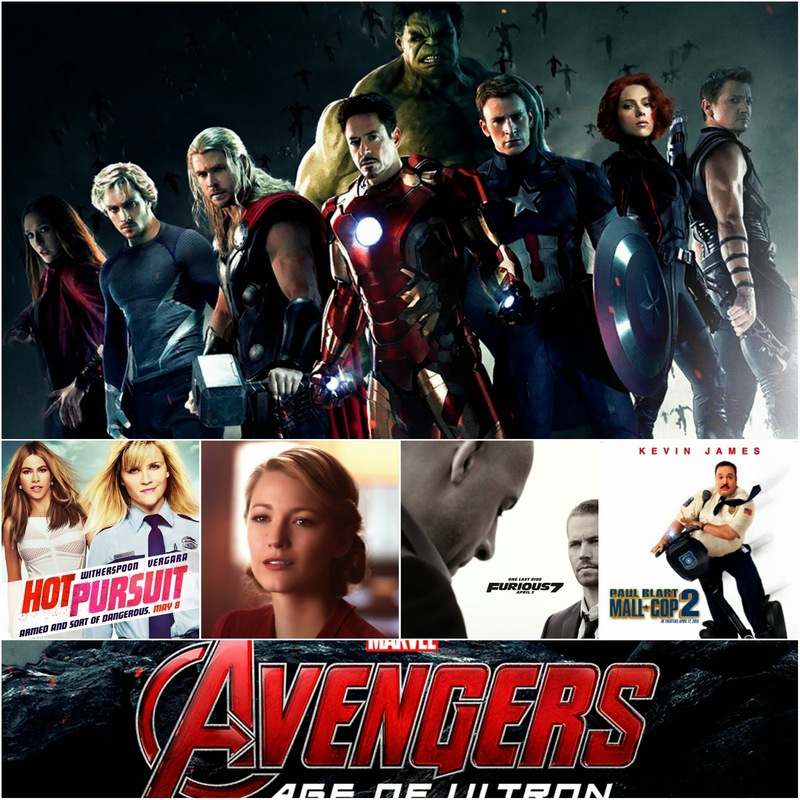 "Avengers: Age of Ultron" Wins Again with a Super Powered Second Week; "Hot Pursuit" debuts as number 2...literally. "Avengers: Age of Ultron" powered through again this weekend, riding high and pulling in an estimated $77,203,000 at the domestic box offices, bringing its domestic gross to $312,589,000. This is the second highest second week in box office history, only behind the first "Avengers" film. Despite losing to "Avengers" domestically, it is out-performing it internationally, bringing in $562,000,000 overseas. This brings the powerhouse superhero flick to an estimated global total of $874,989,000. The super horrible stinker "Hot Pursuit" comes in at a fitting number 2 its opening weekend, bringing in an estimated $13,300,000, as well as ushering in a new low in the collective consciousness of America as a whole. "The Age of Adaline," "Furious 7" and "Paul Blart: Mall Cop 2" finish off the weekend's top 5, earning just over $5 million each.